Hey guys, announced cover and tracklist for our upcoming album. The new album is gonna be called One More Fight, one more chance to get on the road again, to live crazy adventures and do what we love most. 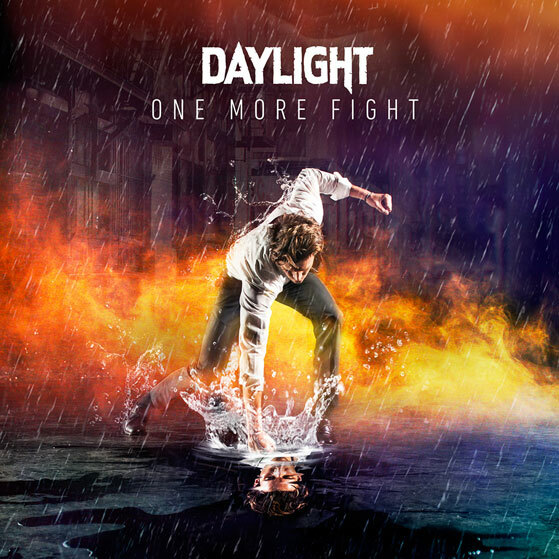 ONE MORE FIGHT, will be released on October 15th. Pre-Sale available on September 17th! 2 COOL 4 SCHOOL (JP Edition) came out today on Bullion Records, get it in your nearest record store. 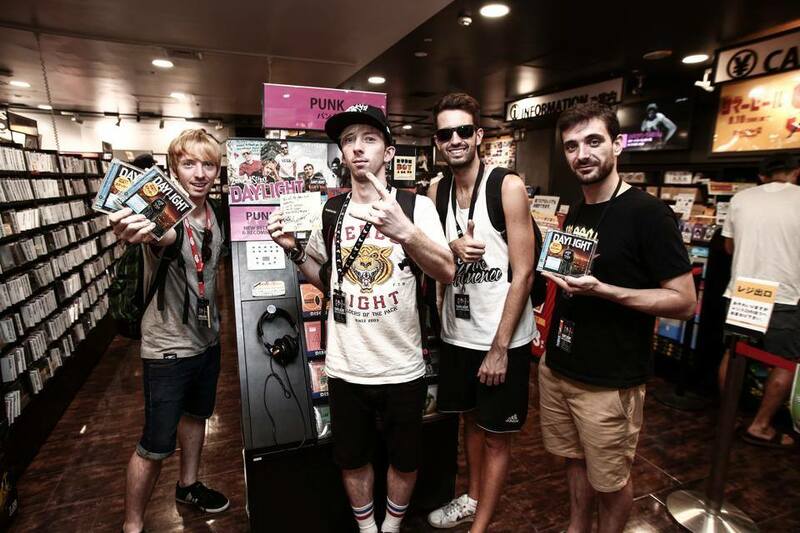 We visited Tower Records where we signed our panel, just next to Pennywise and Rise Against! BOMB! 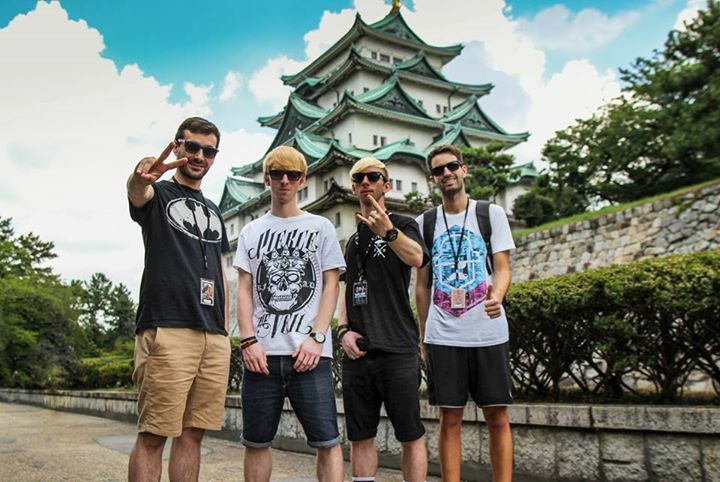 JAPAN TOUR 2014 is on! We made it safely to this crazy island. 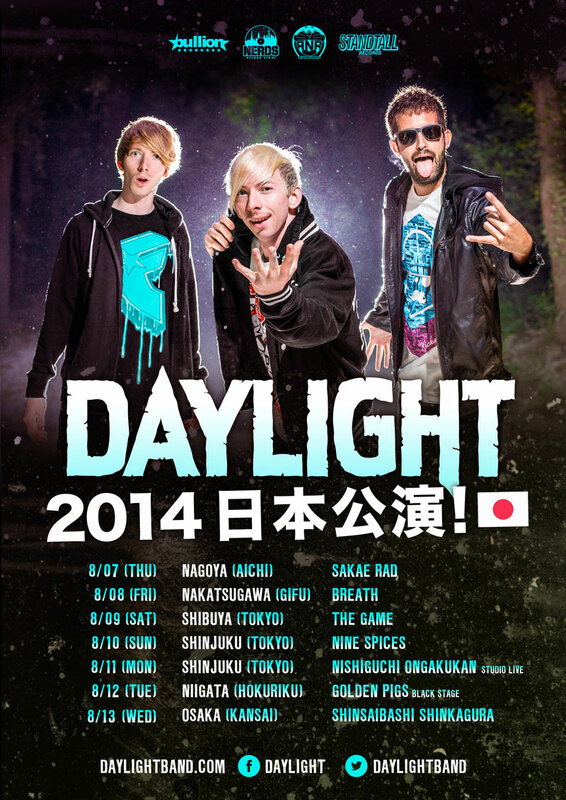 Can't wait tonight to perform the first gig in Nagoya! +Info about tickets and gigs on the Tour tab! Having a couple of days of in China is GOLD! Here are the Longmen Grouttes in Louyang, hanging out with the Budha! No words to descrive what happened last night! 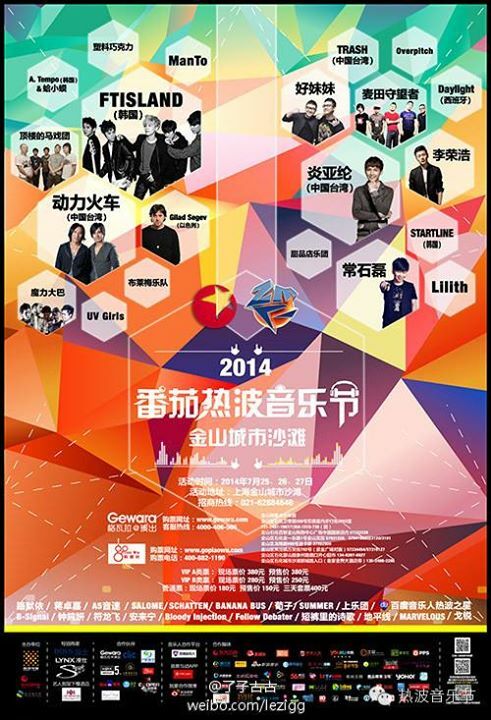 ZEBRA MUSIC FESTIVAL 2014 is happening next week in Shanghai. 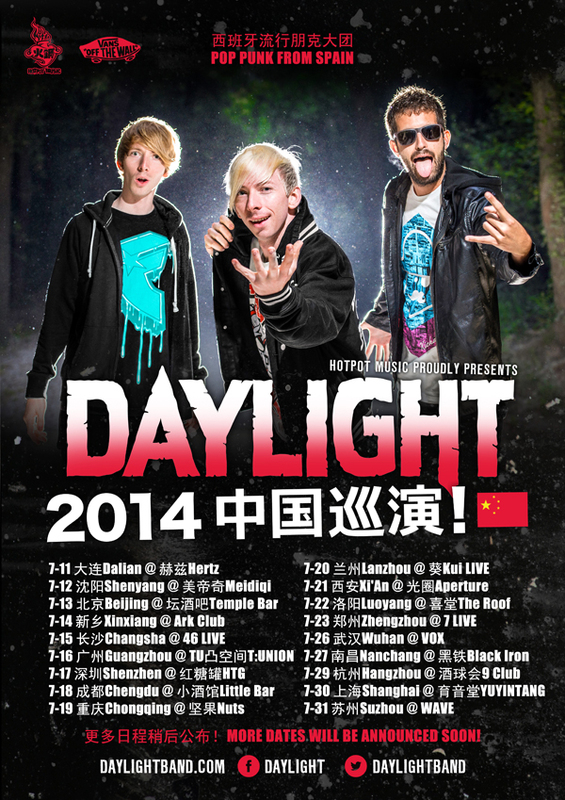 Make sure to watch it live on Shanghai TV. We're up on Main Stage at 20:15! 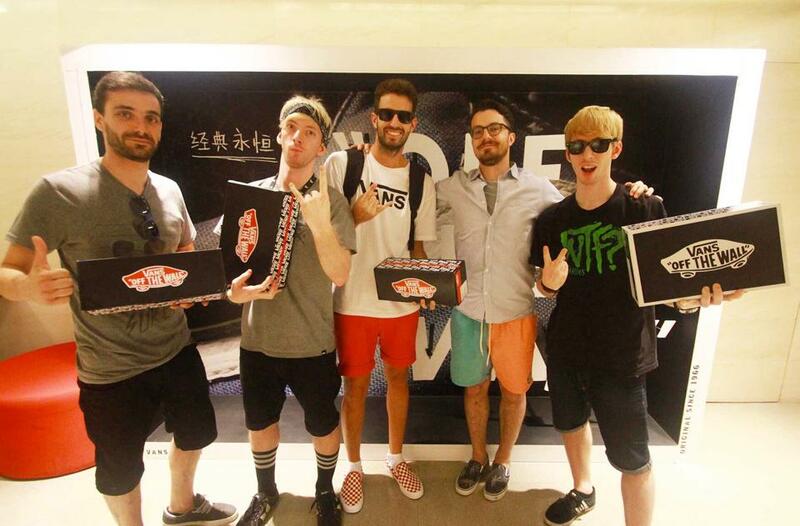 We are proud to be part of the VANS CLOTHING family! Got some goodies at their headquarters in Shanghai we'll be rocking during the rest of the tour. Thanks for the support! CHINA TOUR it's being HUGE! We didn't visit you shince 2012, and definitely it's been too long. 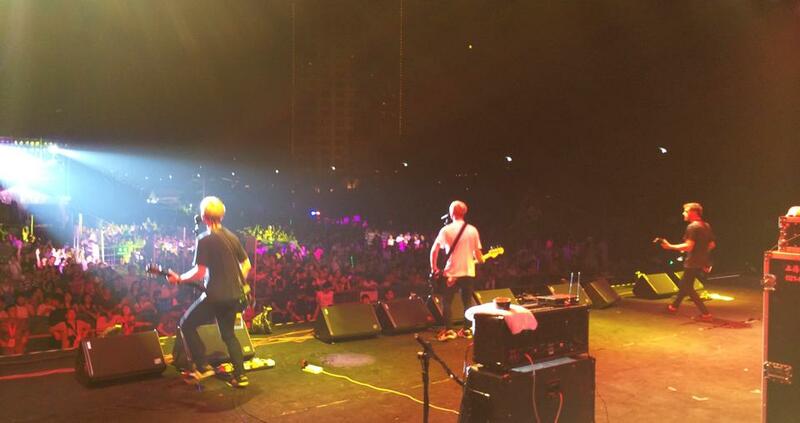 25 days performing 23 gigs gotta be exhausting, but it's worth every single sweat drop. Coming to your city in 3...2...1...! Here's the final step of a long journey that already started 2 years ago. Since then we've been working hard to bring back the best of ourselves. 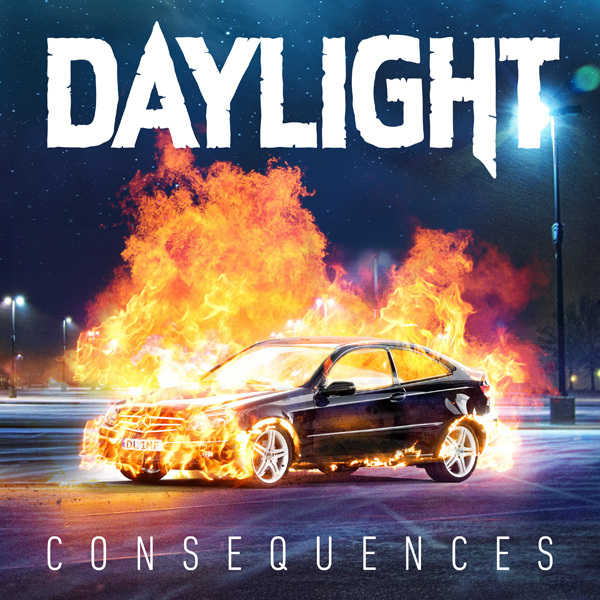 Only 48 hours left until the release of the music video for CONSEQUENCES, the single of our upcoming album. Available for purchase & streaming on iTunes, Spotify and Amazon. 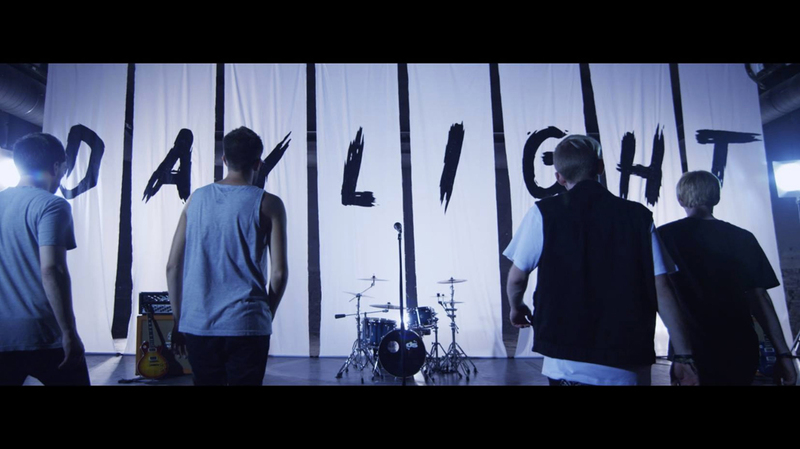 NEW MUSIC VIDEO OUT ON JULY 1st.! Worldwide premiere on our Youtube channel! More info & dates to be anounced soon! Our upcoming album will be released in Japan trough Bullion records. Presale will be up shortly! 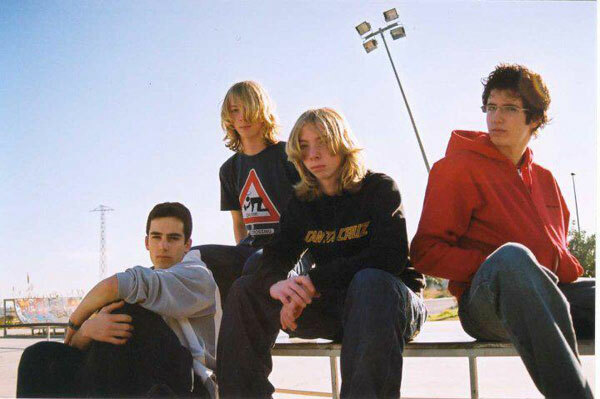 Today this band turned 10. So many good memories behind all this years together. We all still remember when we were only 15 and started making noise in Victor's basement, the first show in highschool, the first headlining tour back in 2008, our first music video, our first full length, the first time we heard our songs on the radio, and all the adventures we've lived through all this time together. And well...this is just the begining! A whole month has gone by, so much pizza, italian wine and some time closed down in Fusix Studio recording all tracks. We're more than happy of the process and even more about the results. Confident to say this is going to be our best album so far but still can't anounce the release date as long there's a lot of work to do. Victor, our crazy drummer, joined the DS DRUMS Family. Custom made Drumsets from Torino, Italy. This kit, shells and hardware are exclusively built for his requirements and following the highest standards. This is the kit that we used on our new album. 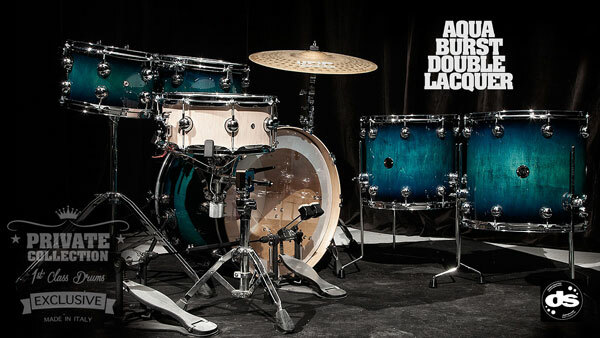 We're thrilled and proud to be endorsed by the best European Custom Drum company. Long time without any really important news. Must say this last year has been really tough for us as a band but we're happy to anounce that we're already back in studio tracking what it's going to be our new album. Gonna work again with Andrea Fusini in Torino, Italy during this next month. Good vibes arround! We need to anounce that Will our former singer is no longer in the band, Wojtek & Olek are going to take the vocal control of the band and we all will continue to make music together. Check the complete explanation in the video above. 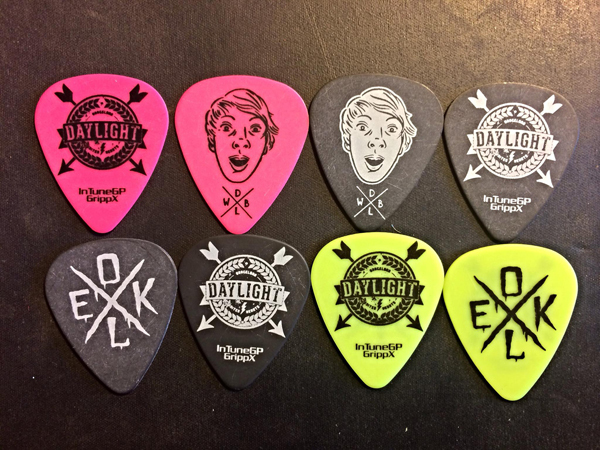 We're proud of being part of the INTUNE GP family, the best custom picks around. 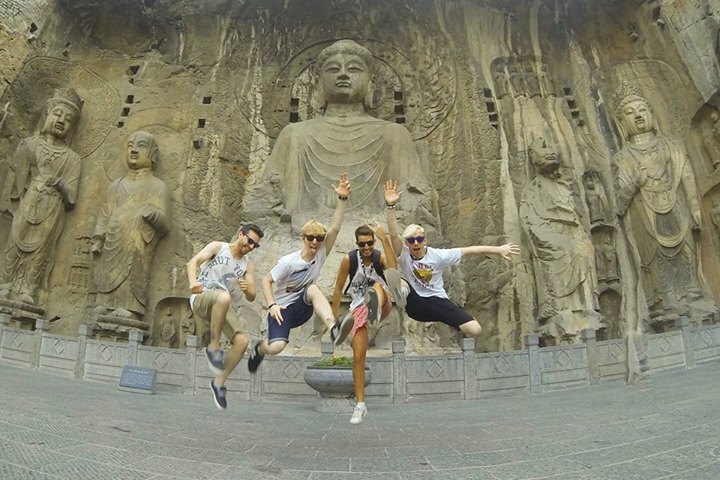 Want to dig into all the adventures we had during our CHINA TOUR? We restocked and improved our infamous Party Sunglasses. UV400 protection and 3 colors to choose from. Ready for the Summer Season? 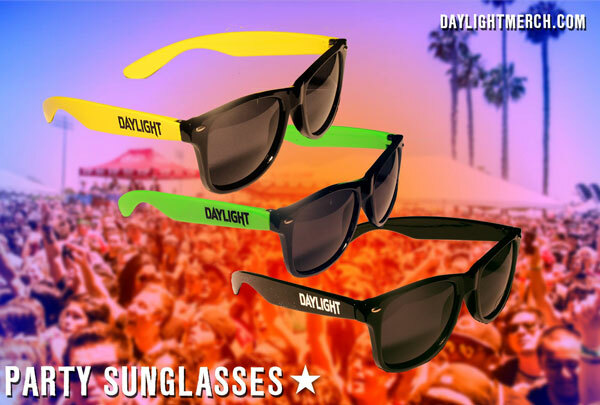 Get your Daylight wayfarer shades at DAYLIGHT MERCH STORE! Thanks to everyone who hanged out with us at Groezrock 2013! 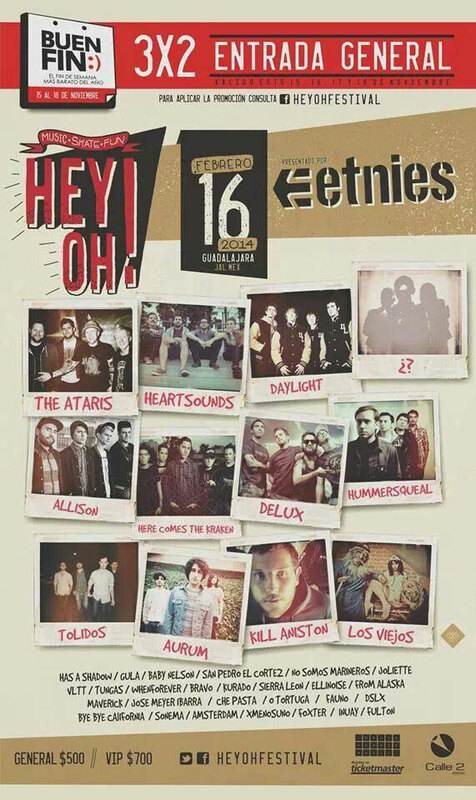 Such a blast to perform on the same lineup with some of the coolest bands ever. A dream come true thanks to the people at Macbeth Footwear and Blackstar Amplification. Thanks Belgium! Proud to anounce that we will be performing on this year's Groezrock Festival in Belgium. Can't explain how happy and thankful we are to everyone who gave us their vote and helped us to reach the 2nd position in the ranking. 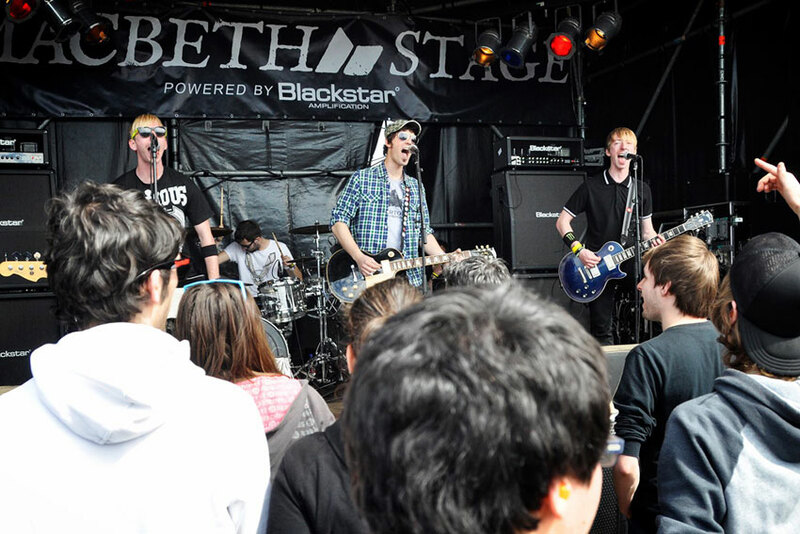 So if you're arround the 28th of April, don't forget to party with us at the Macbeth Stage at 3:30 PM, we'll rock it out!. Hey Kids! The new United Hearts Hoodie just arrived to the Daylight HQ. 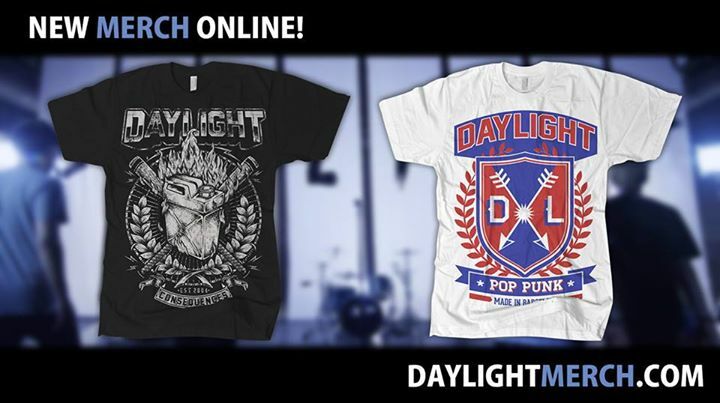 Now available at our online merchstore http://www.daylightmerch.com and shipping worldwide! 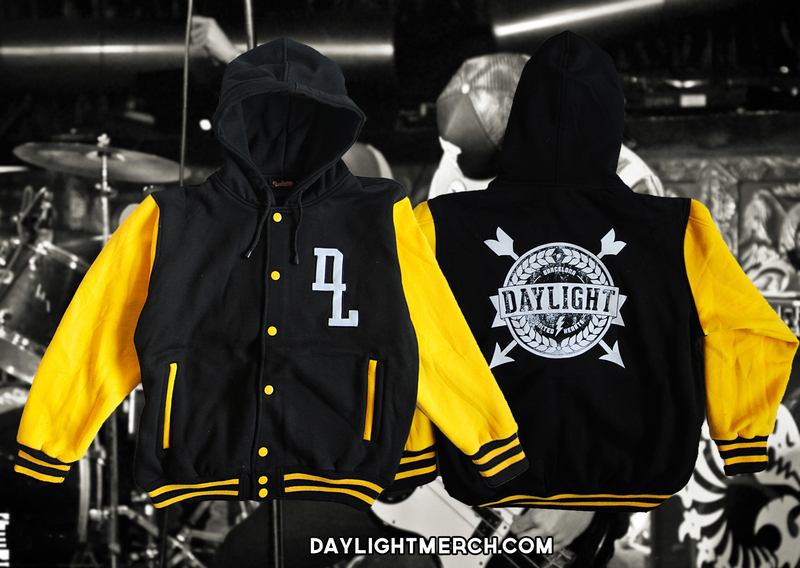 Grab yourself one before we run out of stock. 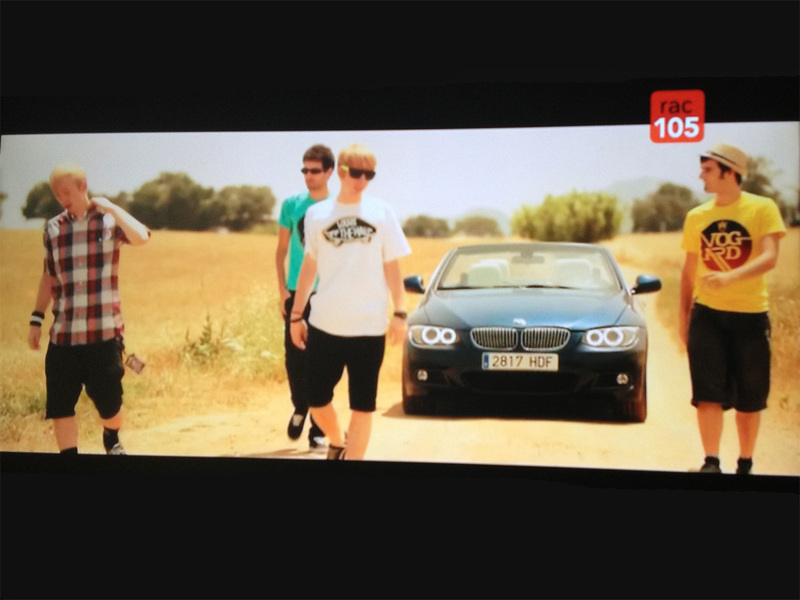 We started releasing My Seventeen, our new single, that hit the top charts in the Spanish media. It's music video reached further than any other we've ever done. We also had the chance to tour with one of the biggest pop-punk bands ever: MXPX. There's a lot of reasons we're happy about, but the most important is the unconditional support from everyone listening to our music and helpin' us to grow as a band. That's why, we wanna wish you an Happy XMas and a Rockin' New Year 2013! NEW VIDEO! here's our Euro-Russian videoblog. Crazy adventures, freezing temperatures, huge hangovers and insane gigs. Can't wait to tour Europe and Russia again! 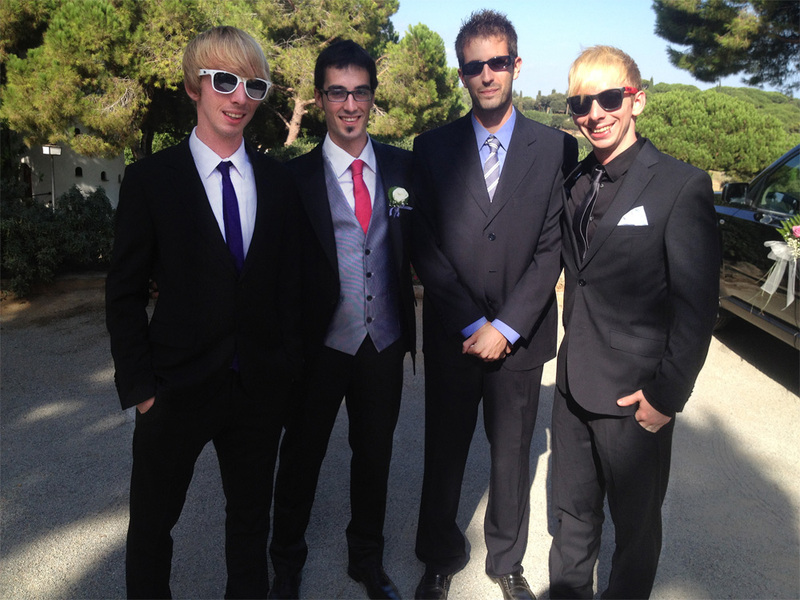 We had wedding this weekend, got drunk and partied till the mornin' light! We also performed two special songs for the fortunate ones! Before I forget, we've got really rad news coming on, so stay tuned and don't forget to like us on our facebook profile to be up to date. 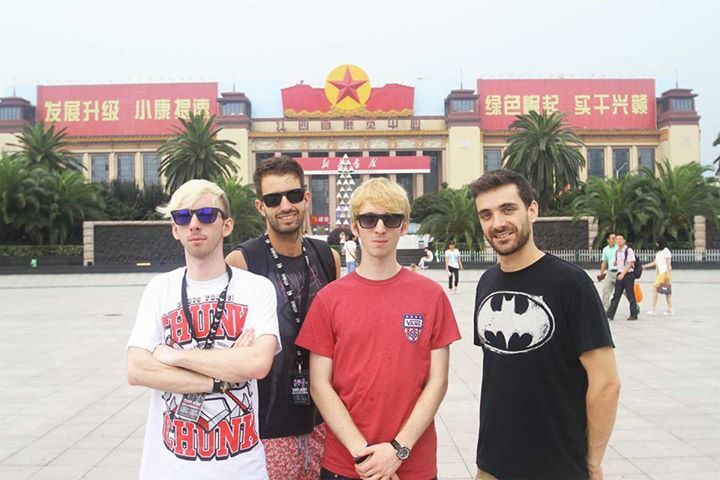 The China Tour was insane! 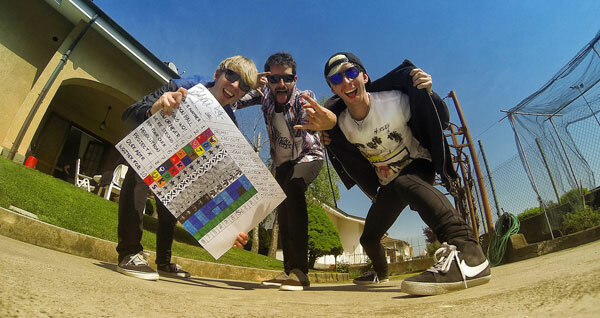 16 gigs all arround the country with crazy crowds and living adventures that we will never forget. From here, we wanna thank every single person that came to our shows and had fun. We promise to come back as soon as posible! 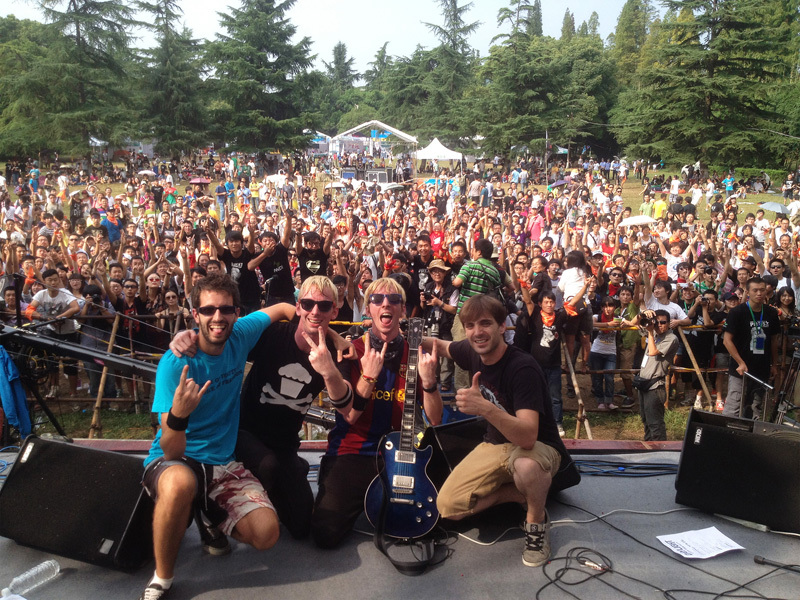 Here you've got a caption from Yoga Midi Festival 2012 we performed in Guiyang (贵阳).